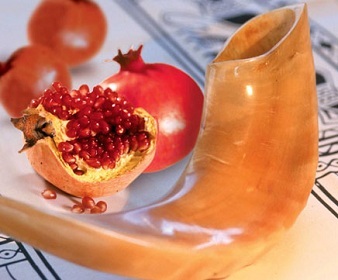 Please submit your requests for seats for Rosh Hashanah and Yom Kippur as soon as possible. There is a better chance of reserving seats in the area that you prefer if it is done now. Copies of the request form are located here and in the box outside the Belonofsky Sanctuary and outside the Beis Medrash. Please complete the form as soon as possible and return to the Shul office or email to seats@yise.org. If there are any other questions about seating, please also send them to seats@yise.org. Please include your email address and phone number. We will get back to you as soon as possible. Please help the High Holiday Committee in ordering the number of extra chairs that we need to rent and to assign seating by sending us the information as soon as possible.